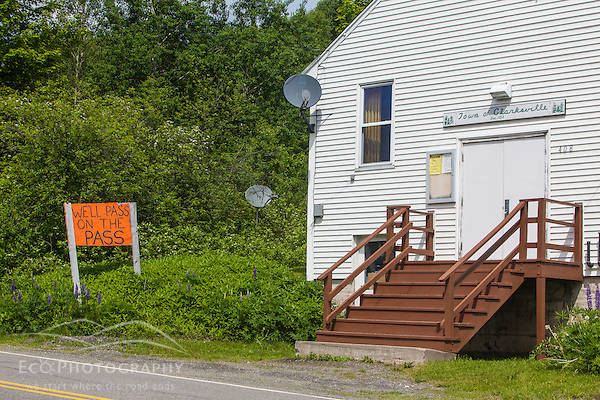 Northern Pass as currently proposed (though it must be noted that they have yet to announce the exact route) will pass through 32 New Hampshire towns and cities. 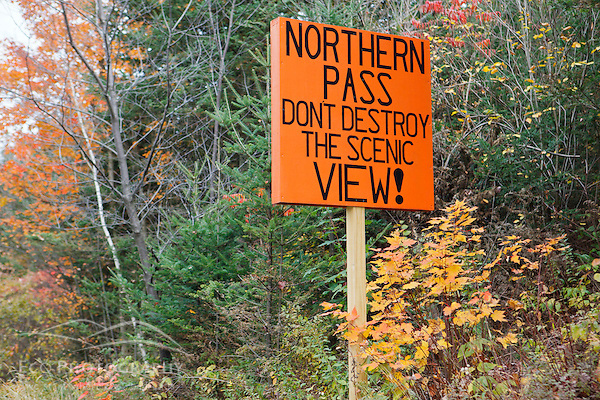 24 of those towns (and nine others) have voted in town meeting to oppose the construction of Northern Pass. That’s a pretty big percentage. Why would our government allow this project when the vast majority of those who have to bear the brunt of it have said they don’t want it? 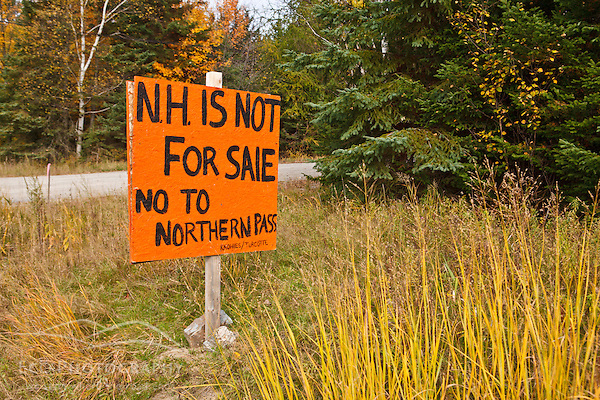 Love the hand-painted signs – such a contrast to the multi-million dollar media campaign being put forth by Northern Pass. Help bring to light what’s at stake by supporting The Power of Place and pledging to the Kickstarter campaign by May 16th.